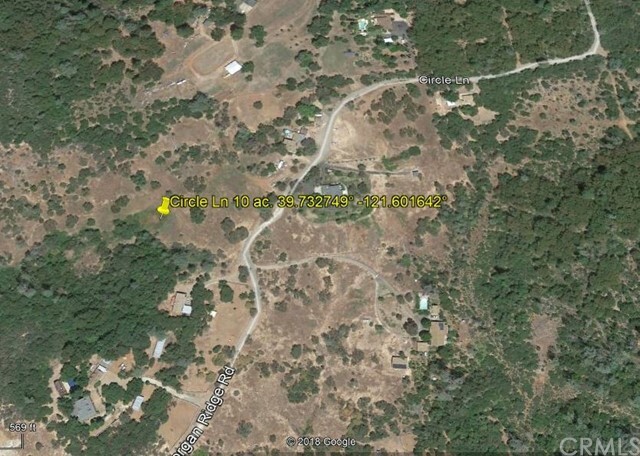 10 acre parcel located within the Town Limits of Paradise. Close in, views, level to rolling with moderate tree cover. Great opportunity for family estate. Adjacent 20 acres to the west available. 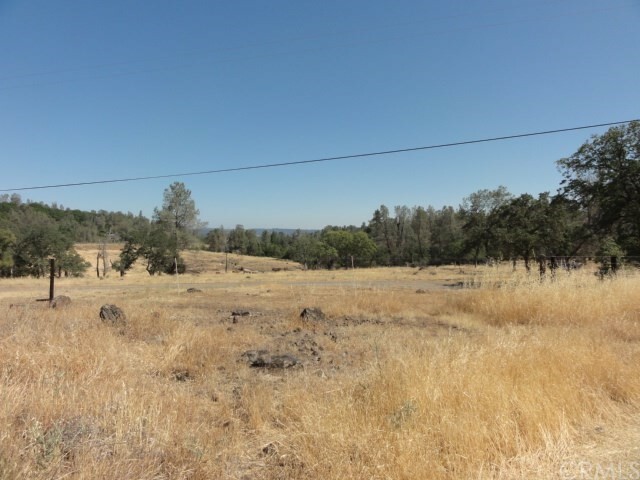 Same owner will grant road/utility easement across this ten acres to the 20ac parcel on the west. Well and septic area.